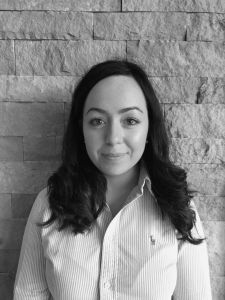 Based in our Head Office in Mountcharles, Co. Donegal, Kelly works closely with our customers to ascertain their material requirements, creating solutions and ensuring a smooth sales process. Planning to visit our display area in Donegal or require assistance with an enquiry, Kelly will be on hand to guide you through our broad range of natural stone building and landscaping products best suited to meet your project requirements. To ensure onsite assistance please complete our online consultation form here.